Didier Astruc is a full professor at the University Bordeaux 1, a member of the Institut Universitaire de France and the Academies Leopoldina, Europaea and European Academy of Science, and a fellow of the Royal Society of Chemistry. He studied in Rennes and carried out his post-doc at MIT with Nobel prize winner R. R. Schrock. His research fields span from inorganic materials to nanoreactors in catalysis and drug nanovectors. 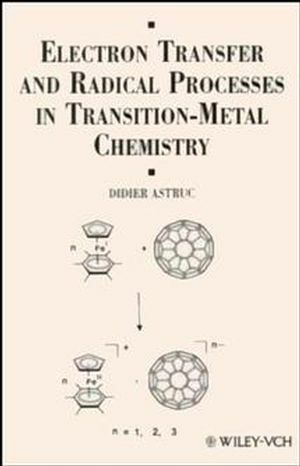 Professor Astruc is the author of "Electron Transfer and Radical Processes in Transition Metal Chemistry", of the standard textbook "Organometallic Chemistry and Catalysis" and of more than 300 research publications. He was awarded several prizes including the Humboldt, Iberdrola and Le Bel Prizes.